Just when you think that the economy is getting better: a Prime Minister chips in to say ‘beware’. 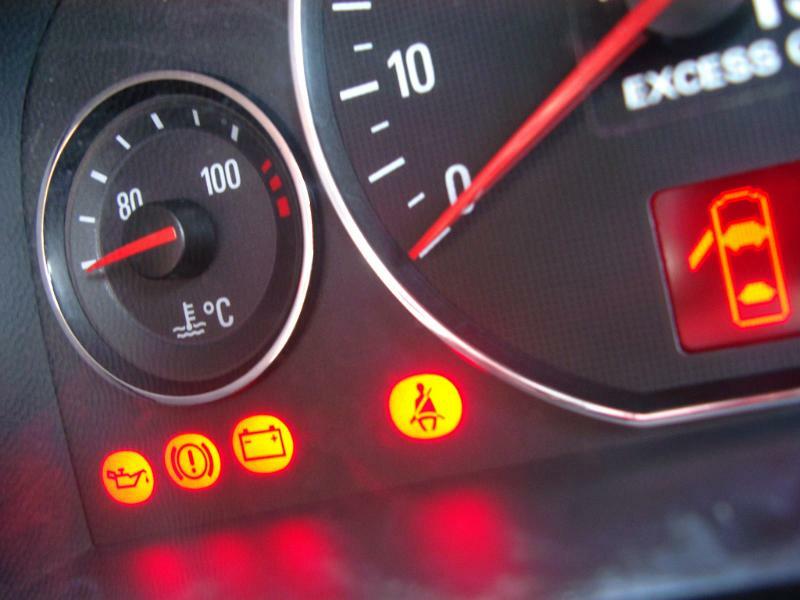 So what should you do if the lights are flashing red on the dashboard? Our Sarah Vogel says continuing doing the same isn’t a plausible option. Your heart might be sinking if you’re thinking that you will need to throw everything at the situation. The public and private sector delegates on our Fierce Open Workshop in Birmingham on December 2nd and 3rd will be working on improving their own conversations and the ways they collaborate. That will put them in good stead for dealing with what is actually flashing red on their dashboard.